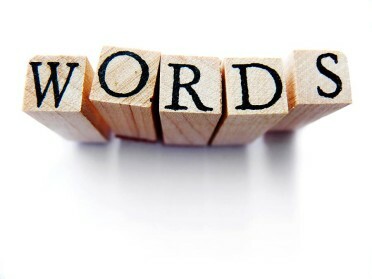 Join us at Northgate Shopping Centre on March 27th and March 28th for a game of Scrabble. 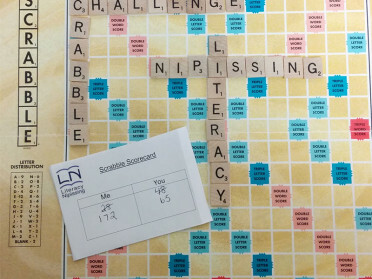 Jane will be there so if you want to challenge the Queen of Scrabble, come on down. We’re having our AGM on Monday, May 11. It starts at 6 PM at the Literacy Nipissing office building room 205. We hope to see all our members there. The Literacy Nipissing office will be closed for Memorial Day, May 18, 2015. We will reopen on Tuesday, May 19th. Welcome to our new website. We are so excited that you are visiting us here. We want to say a huge THANK YOU to Dave and Jade at 9 Lives Design for their excellent work. Our office will be closed on FRIDAY, JUNE 19TH. We will re-open on MONDAY, JUNE 22nd at 8:30. 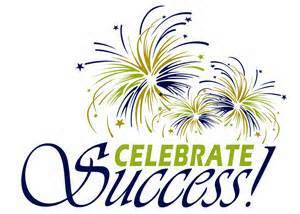 Our office will close on Friday, June 26th at 12 noon and re-open on Thursday, July 2nd. 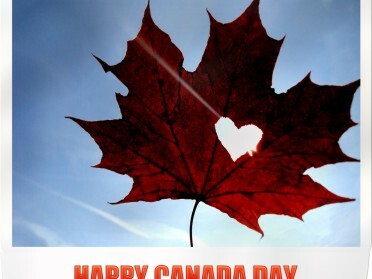 Have a wonderful Canada Day. Our summer newsletter is out and we’re wishing for some warmer days! Check out our newsletter for great information about our services and our summer closures.